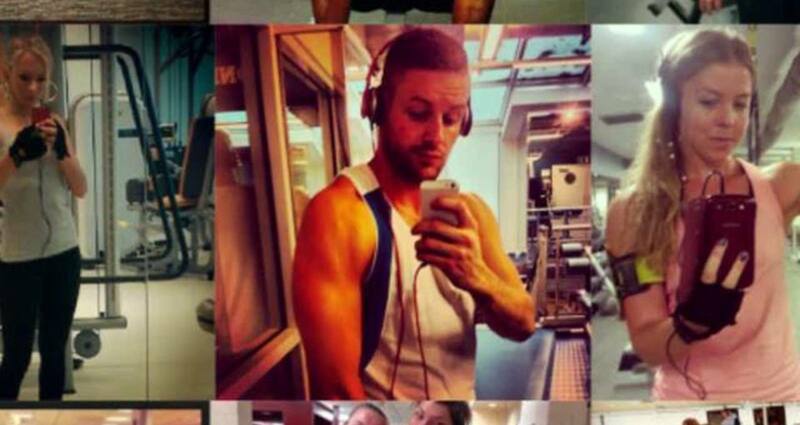 Instagram is flooded by selfies - and the gym, fitness and training threads are probably the most “selfiest” places in the entire digital world. The members of gym chain Friskis&Svettis are no exception. We found a way to turn their selfies into small ads for their favorite gym.